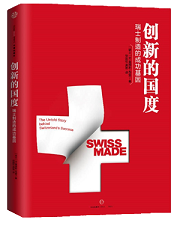 On November 13, we had a productive time at the 2nd edition of the Roundtable on the Sino-Swiss Free Trade Agreement (SSFTA), where Swiss business community was brought into conversation with Chinese Customs to discuss solutions to the challenges they face in securing preferential tariff treatment through the SSFTA. 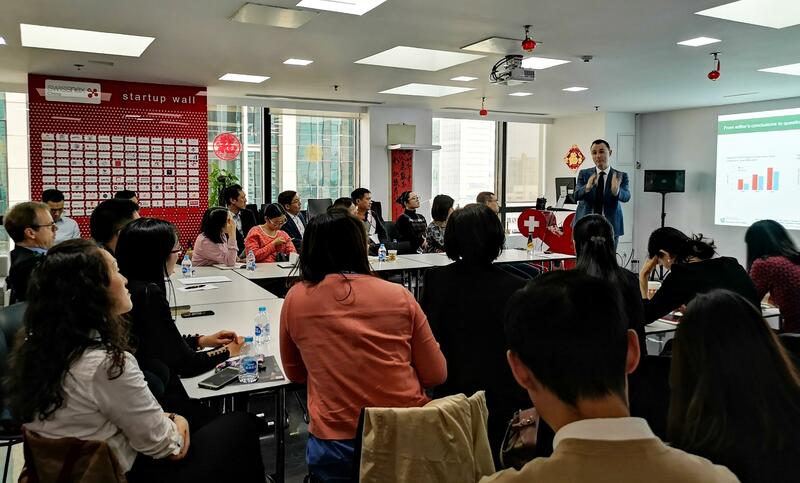 Organized by Swiss Centers China, in collaboration with swisscham, hosted by swissnex office, the roundtable discussion was moderated by Emmanuelle Roduit, Deputy Manager and Lucky Ding, Trading Specialist of SCC. We were delighted to have Consul-General Olivier Zehnder giving us welcome remarks. Interspersed with the roundtable was also research findings on the SSFTA presented by Professor Tomas CasasiKlett from the University of St.Gallen, who shared the utilization rate analysis, the background and outlook of the agreement. Following his presentation, delegates from Swiss business and Shanghai Customs engaged in Q&A session addressing the practical problems regarding the SSFTA. 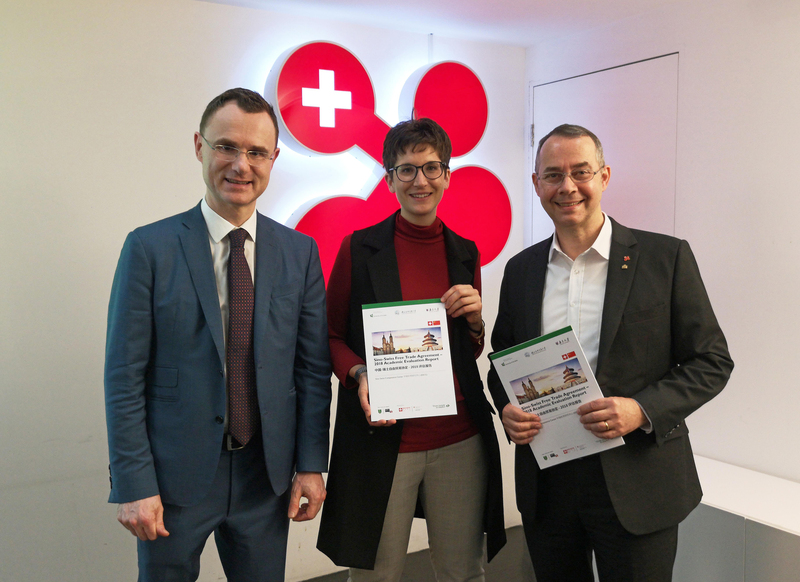 Swiss companies were not just left with specific advice for their trading solution, but also brought up-to-date on the customs policies that would prevent them from future pitfalls.